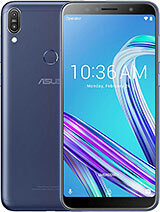 ASUS! 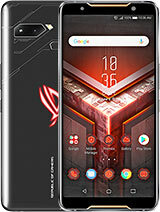 You announced that this phone will be released in October, and today is 5th already, still no word..or you meant October 2016???? This phone CANNOT arrive any sooner! Bring it on, ASUS! HD screen and processor clocked at 1.5 GHZ. Battery time gonna rock on this phone. Why phone Co don't research on a battery which is lighter and 12/15k MAH battery from now. Why they just add 500 or 100 mah only ???? 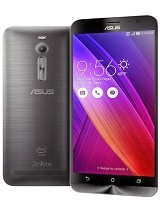 iamrajsarkar, 28 Sep 2015nice phone but display should be 1080p or QhdThe GPU in Zenfone Max is Adreno 306, which is on par with Adreno 225. 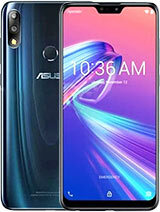 Adreno 225 can't handle full HD display well in Sharp Aquos SH930W, a Sharp's pioneering flagship smartphone in 2013. 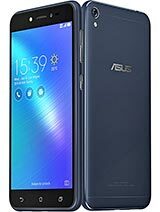 So a simple HD display is adequate for Zenfone Max. Besides, higher resolution results in shorter battery life, and it contradicts this handset's raison d'être. Again one month have to wait for it!!!! This will be a killer phone if the battery is really going to be 5000 mAh. Hope the prices won't be too high. Or at least create a version for mid-range with 5000 mAh battery. 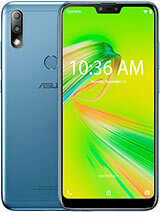 This will make up for Asus phones with low battery. 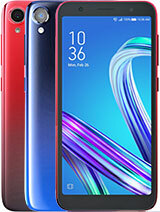 i hope this phone really does not drain battery fast, because i want to buy it. i held myself back from buying zenfone 2 because they said intel processor drains battery fast. 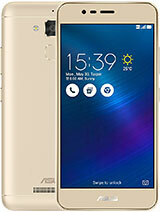 ASUS ZENFONE LASER 550KL IS ALREADY A KILLER IN THE MARKET !!! Already bought two ZE550KL for my family members. Given the same specs, A 5000mAh in this phone is an awesome deal. I just wish if the pricing would be around 10,499 INR. I'm just waiting to buy this phone ! Already bought two ZE550KL for my family members. 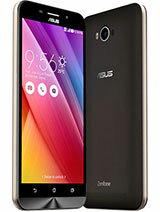 Given the same specs, A 5000mAh in this phone is an awesome deal. I'm just waiting to buy this phone ! I just wish if the pricing would be arounf 10,499 INR.